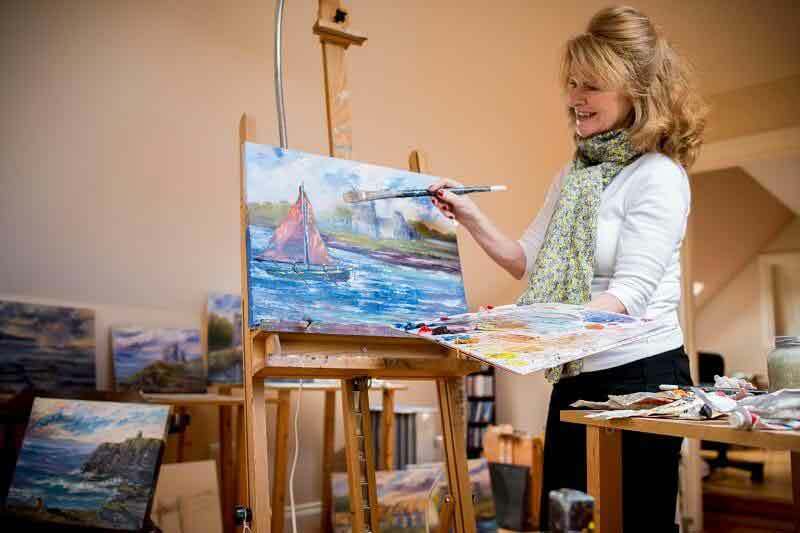 I would like to thank my daughter Aisling for her help in creating the content for the website, she is an up and coming artist in her own right aislingdrennan.com and has many awards to her credit. in designing and creating this website. Watch out for new work! 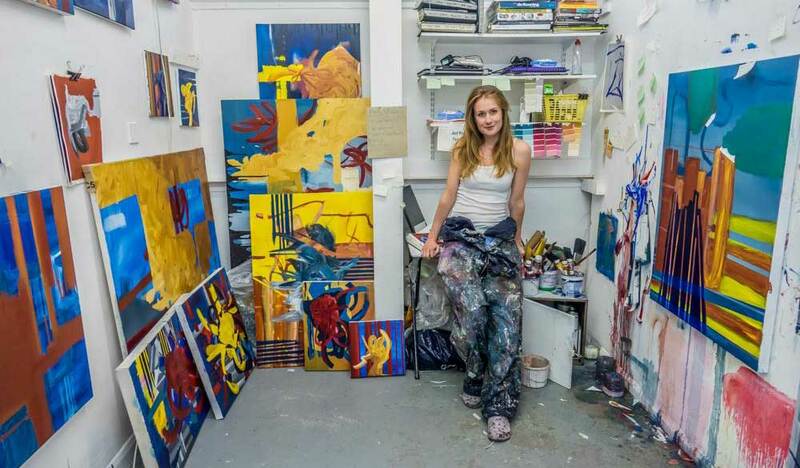 Aisling Drennan in her studio.